A leading manufacturer of tissue packaging machinery owning the Casmatic brand. Based in Bologna, Italy, its production encompasses fully automatic packaging systems for tissue products, including toilet rolls, kitchen towel, industrial rolls, napkins, facial tissue and other folded products.  Fabio Perini Packaging offers turnkey solutions and advanced systems to control and supervise complete lines for the optimization of production performance. Fabio Perini Packaging is part of Körber Process Solutions, an international supplier of system solutions for the paper and tissue converting industries.